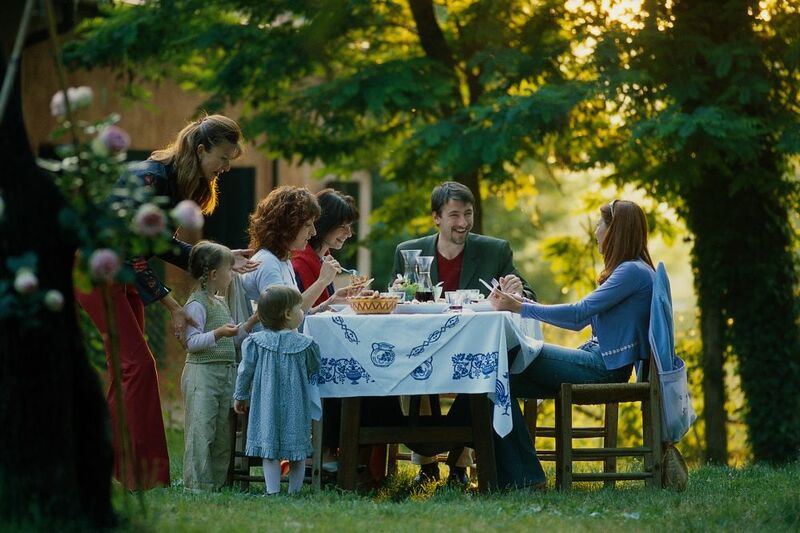 Piada, pie, pjida, pièda, pji, pida: that’s what it’s called in the varied and numerous dialects spoken in Romagna. But in the end, what really counts is that it all means the same thing - a speciality that is as delicious as it is simple. Let’s take a look at the pastry, how to cook it and how to eat it. 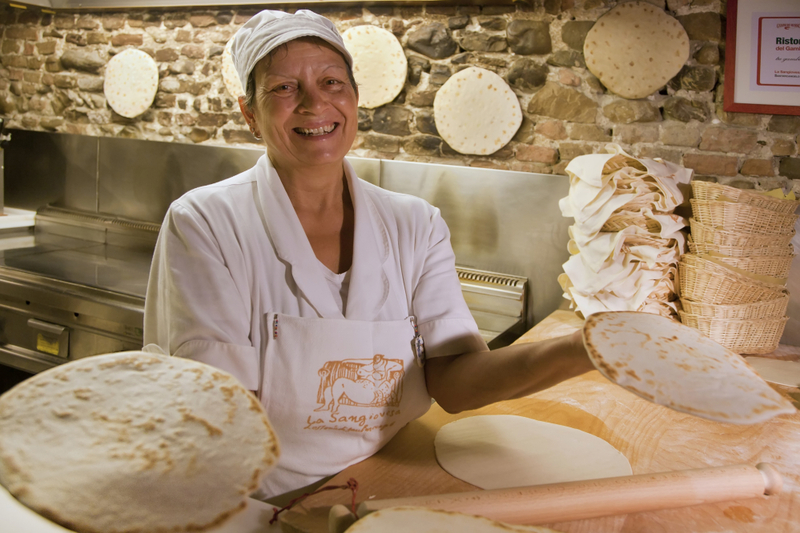 Piadina is the most traditional speciality of Romagna, served along the coast and in the hills in an area spanning from the municipalities marked by the course of the river Sillaro in the south of the province of Bologna as far as Ravenna, and then in Rimini, passing through Forlì and Cesena and even taking in a slice of the nearby region of the Marche. 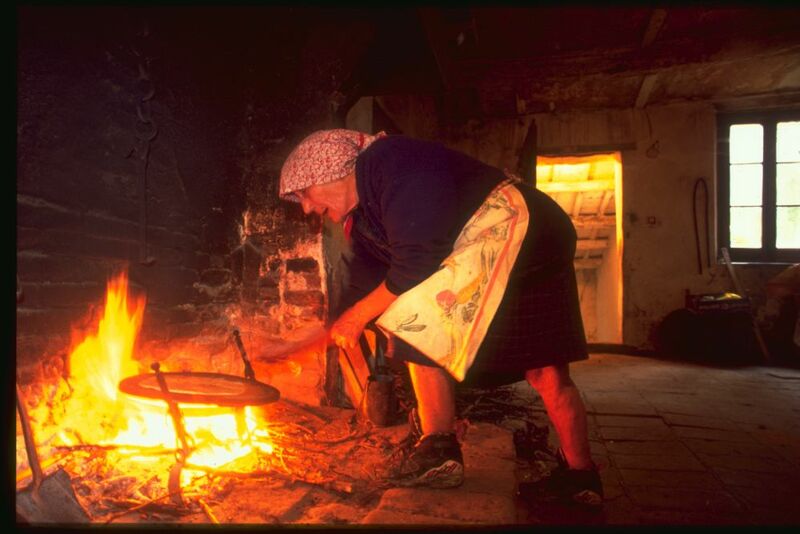 It began as a poor food eaten by rural populations, especially popular because it was cheap to make; a simple pastry of flour, lard, salt and water without yeast. Depending on traditional local recipes ingredients vary with milk, olive oil or bicarbonate sometimes being added to make the pastry crumblier and softer, but basically, nothing really changes: it’s always delicious! In difficult times it helped people to feel fuller and was therefore a valid alternative to bread, which was only prepared once a week. 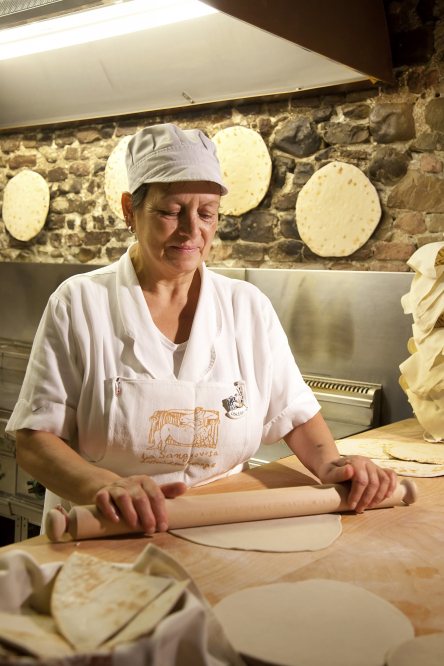 The presence of piadina on local tables dates from way back and continued, more or less, until the middle of the last century when it ran the risk of being forgotten, along with farming culture. 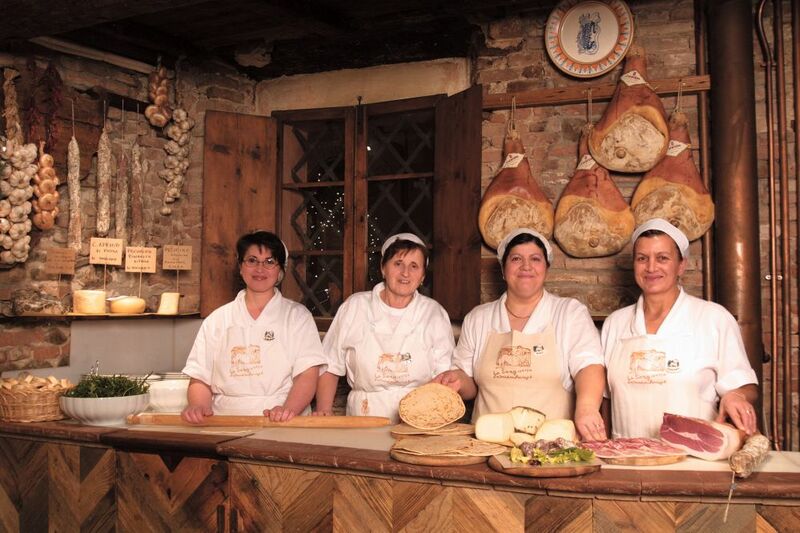 Fortunately, this catastrophe was avoided thanks to the foresightedness of some operators who made it a symbol of tradition, offering it to the tourists who were starting to visit the coast and nearby hills in large numbers: piada thus became emblematic of the gastronomy and hospitality of Romagna.